​Ever since Schepens & Co was created in 1912 by the great-grandfather of the present owner, Mr Jean-Paul Schepens, the company has been opening up new rice markets around the world. 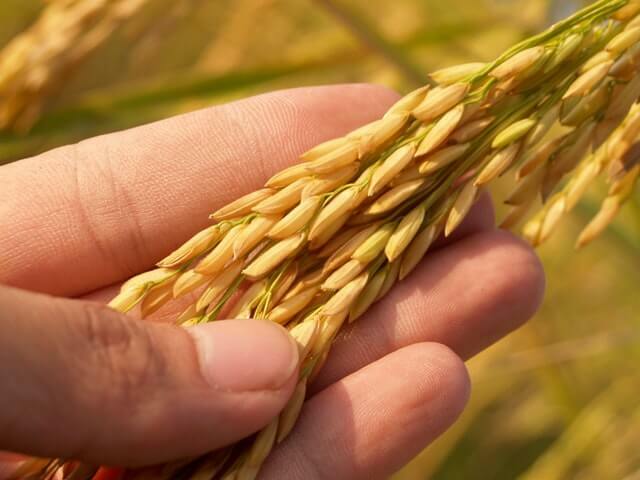 ​Quality-conscious and eager to find new opportunities for buyers, Schepens brokers travel continuously to rice-producing regions to search out new suppliers. This is how Schepens & Co stays in close contact with the first stage of the rice trade: the paddy fields, the processing of milled rice and the various operations at rice mills. Schepens & Co is also present at major exhibitions, and is a valued participant at rice symposiums and conventions.